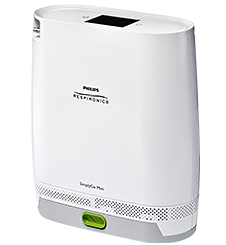 2016 Models: Portable Oxygen Concentrators Updated – Reviews, Charts & Tech Data. Updated, 2/22/2016: What is new for 2016? 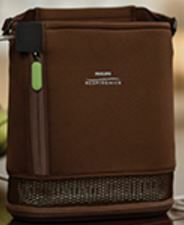 Portable Oxygen Concentrators, 2016 Additions. Reviews, Comparisons and Technical Data. 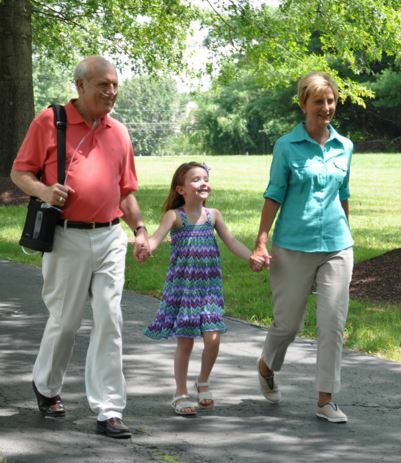 There are two new portable oxygen concentrators for 2016. 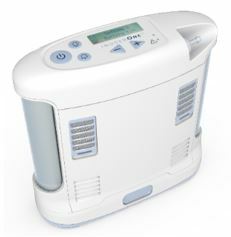 SimplyGo Mini is new from Respironics and the other “Enhanced Inogen G3” is from Inogen One. 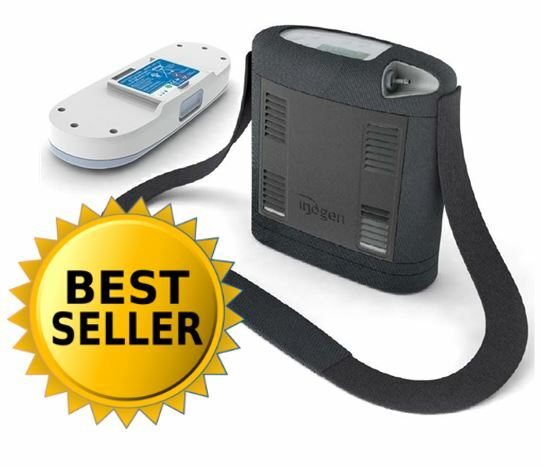 We compare them both below showing the major differences in these new 2016 model portable oxygen concentrators that compete head to head. At a setting of 2.0 a maximum of 440 mL/ min, and the fixed pulse specification is 22 mL of oxygen delivered per breath/pulse. At 15 breaths per minute (15 BPM) and 22 mL delivered per breath, production is 15 BPM x 22 mL = 330 mL/min so the unit can deliver its full pulse volume at this rate. But at 30 BPM and a 440 mL/min maximum production capacity at setting 2, the pulse volume per breath will automatically be reduced to about 15 mL (440 mL / 30 BPM = 14.7 mL per breath).